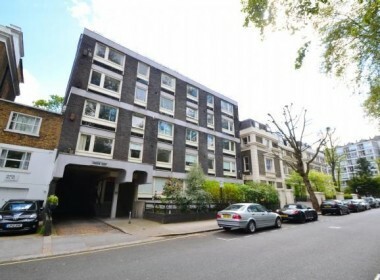 2 double bedroom apartment with communal rear garden and a secure private garage accessed via electronic gates. 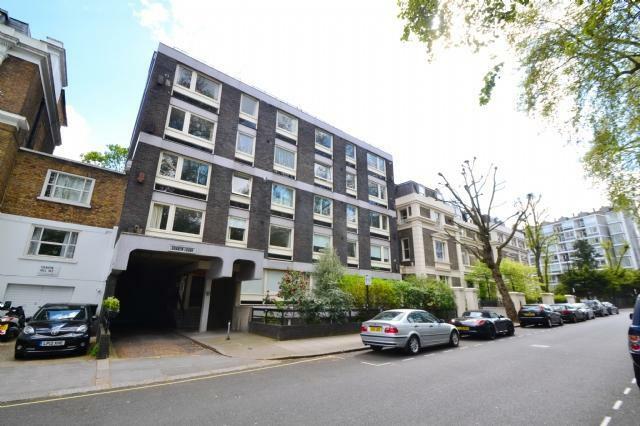 This desirable south facing property is located a short walk from various local shops and from Hyde Park, whilst extensive transport facilities like Paddington, Lancaster Gate and Bayswater stations are also nearby. Marble Arch and the West End are just over a mile distance. 109 years left on the leasehold.